Turkey is to set up refugee camps for 170,000 people in the areas surrounding the Syrian enclave Afrin for those fleeing the ongoing conflict between Turkish troops and Kurdish forces, Turkish Foreign Ministry spokesman Hami Aksoy said. "We are regularly dispatching humanitarian aid, including shelter, food, and sanitary and medical supplies to the region," Al Jazeera quoted Aksoy as saying. Turkey is undertaking extensive operations in the Syrian region of Afrin in an attempt to dislodge the Kurdish-majority People’s Protection Units (YPG) that took control of the area after Syrian government forces withdrew in 2012. 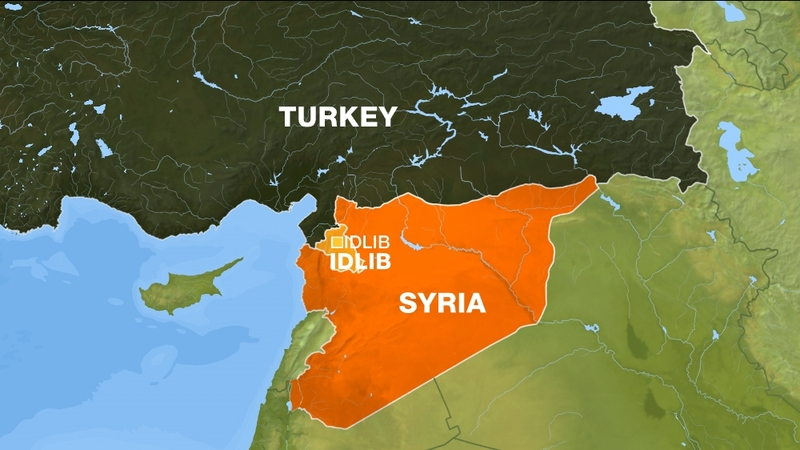 The camps would be set up by the Turkish Red Crescent and the Disaster and Emergency Management Agency (AFAD) in Idlib, Azaz, Albil, Tugli, Tal Afar, Naddah, Bardakli, and Mashad Rufi, which under the control of the Turkish military and allied rebel forces, Aksoy said.